It was one of the dull days at office but fortunately a Friday when at least at night I could end up watching something by myself. 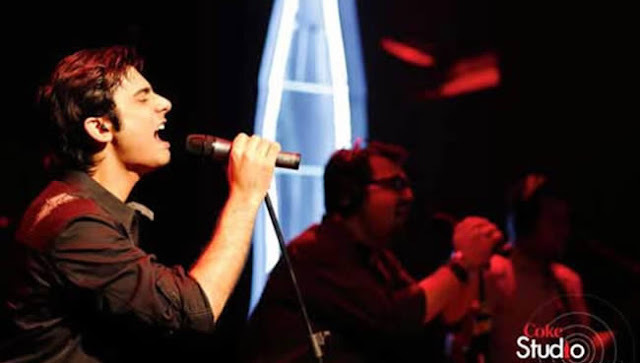 I had been rejecting all Bollywood movies around that time but the word FAWAD FEVER was somewhere lingering in my mind and I decided to watch Khoobsoorat. 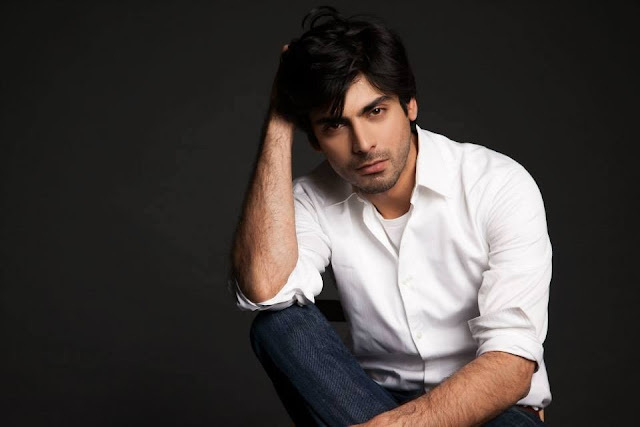 As soon as I had finished watching the movie I had built a certain liking for Fawad and wanted to know more about him. That’s when wikepedia opened my doors to a whole new world of The Fawad Khan. His eyes speak thousand words. Remember the blossoming love of Ashar & Khirat on the Dining table scene. 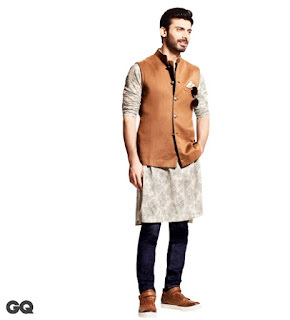 Though Sonam may be a fashion icon but one man who easily stood up at par with her was the stylish Fawad , carrying off both western and traditional clothes with suave & panache. He owns a fashion label in Pakistan called SILK – probably run by his Wife. Speaking of his wife- he fell in love with his wife at 17 in a Tuition class. Finding love in the hopeless place. Can’t get any more romantic than this..
As a well-read guy, in almost every serial that I have seen Fawad plays his characters to utmost sincerity. He oozes the boyish charm of Zaroon, the jealousy of Ashar and the guilt of Hassan . Being a musical buff myself I wouldn’t say that he is a brilliant singer but he has what it takes to be a rocker, which he was – lead singer for entity paradigm. An ability very well used in ZGH- Be it singing songs at college festival where almost all girls are showing swooning or strumming guitar at leisure in his garden. 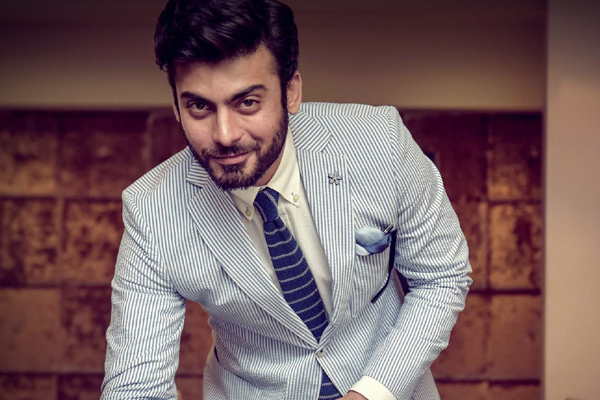 If my blog has still not convinced you then may be you need my second guide to Fawad Khan . 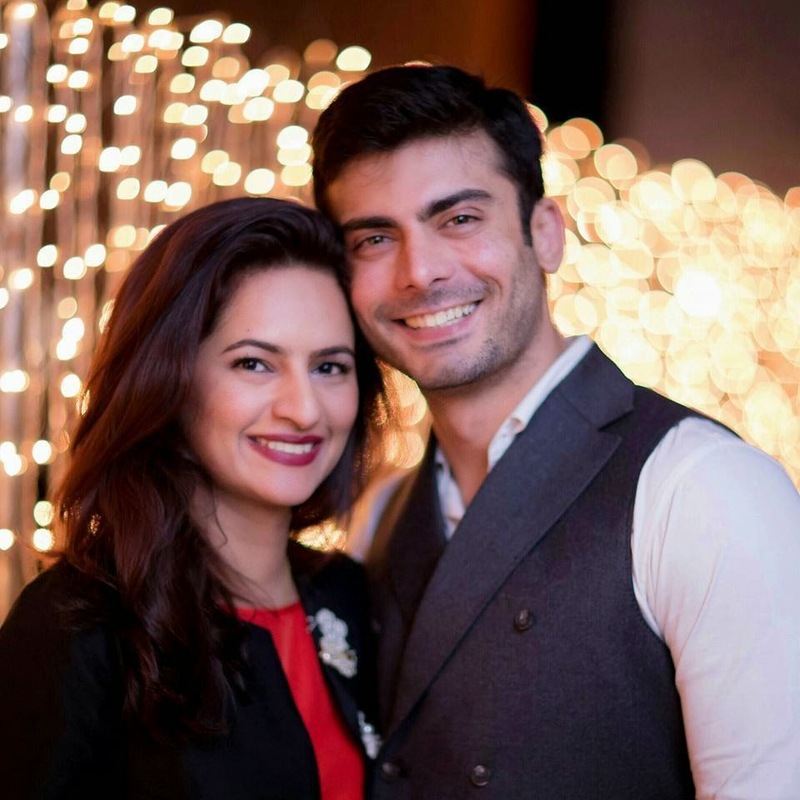 PS: I along with one of my another crazy friend also own the face book page https://www.facebook.com/Zindagi.live.with.fawad/ where we collect stories and pictures from people across the globe and let them display their affection in a way we do .